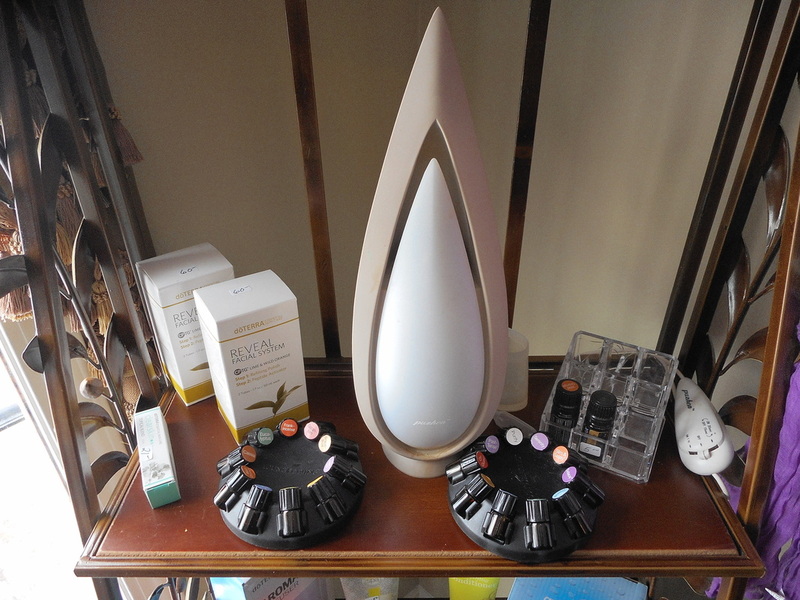 Yes, Katie's Korner Salon stocks doTERRA Essential Oils, and well as diffusers! 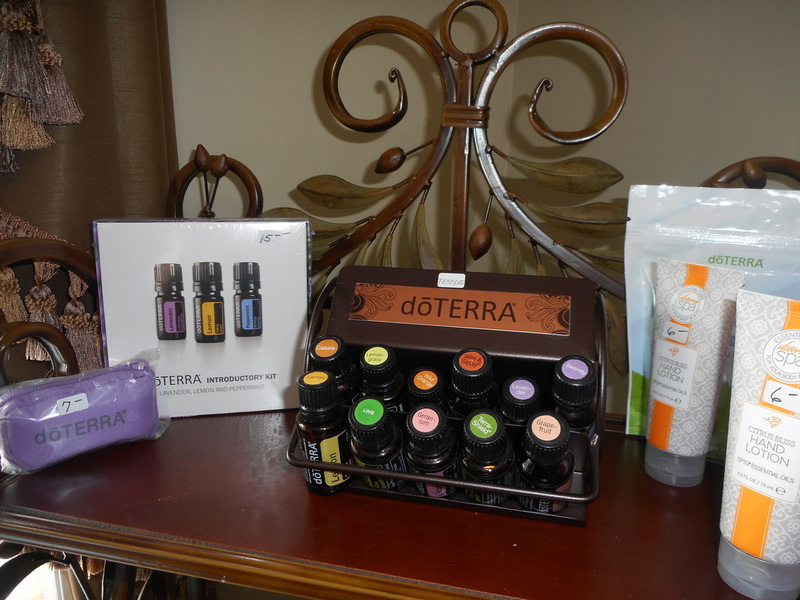 doTERRA is one of the leading brands in essential oils. 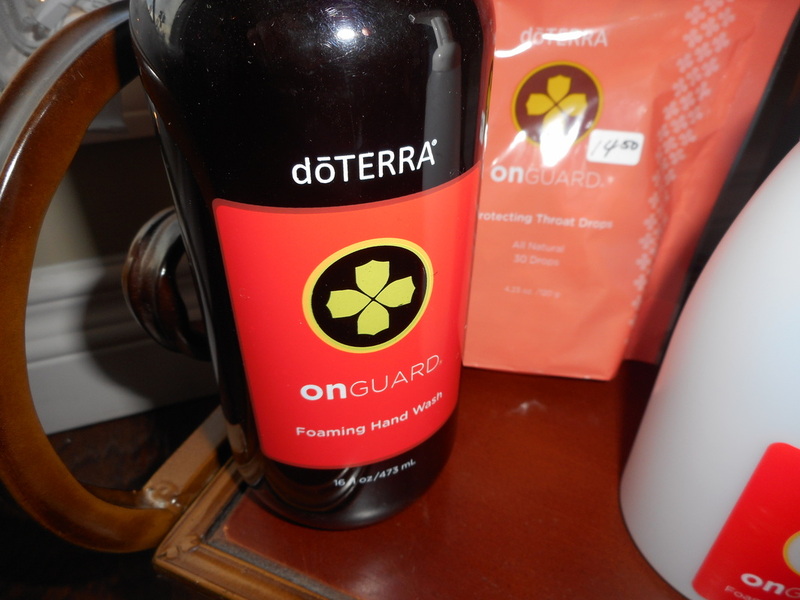 These oils are high quality CPTG Certified Pure Therapeutic Grade® essential oils. Essential oils are the volatile compounds extracted/distilled from plants. They can be taken from any part of the plant, including the stem, root, bark, leaves, fruit or seeds. The chemical composition of the oil determines it's purity. Essential oils can be used therapeutically to treat many ailments. They can be diffused in the air, applied to the skin, or even ingested in some cases. They can also be used to make soaps, lotions, cleaning products, baby wipes, and other common household products. See our Recipes section for some great ideas on how to make some of your own healthy household products. *This website is for informational purposes only. Please consult a healthcare professional before using any supplements or essential oils.